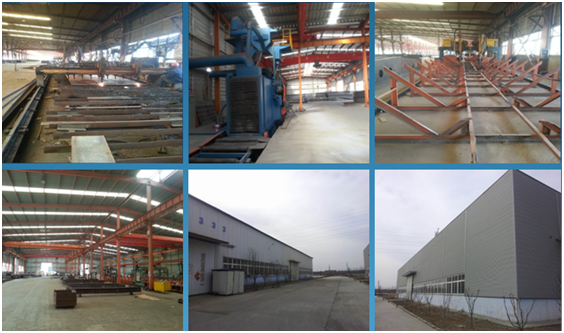 ﻿ Steel Structure Factory, Company, Manufacturers - Qingdao Eihe Steel Structure Co., Ltd.
Qingdao Eihe Steel Structure Co., Ltd. as a company specialized in designing, producing and exporting steel structures, have manufacturing shop area 50000 sqm, production capacity 3000 tons per month. What's more we get SGS international certificate，BV international certificate，American ASTM certification, Singapore National Steel specializes in processing & installation of S1 qualification and ISO9001:2008 Quality Management system. We are ready to offer good service to our clients all the time. 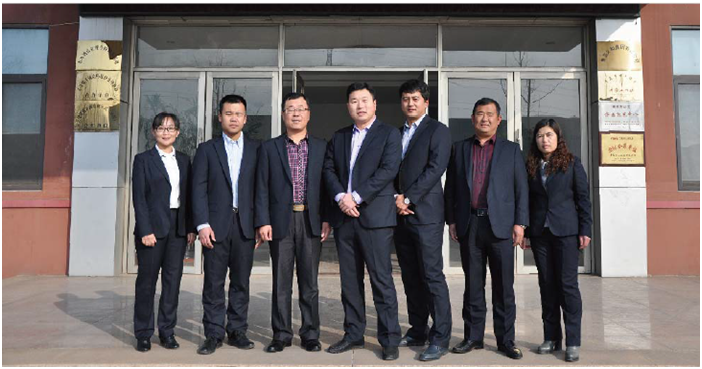 As a sunrise enterprise in steel structure industry, we adhere to the strategies "product professionalization, quality improvement, production scalization, and reform innovation". we take customer needs and customer satisfaction as the eternal pursuit, establish idea of whole process and full-service, commit to serve customer before tender, be responsible for customer during construction, satisfaction after project finished . The company has a complete talent cultivation system, which fosters and reserves talents as per a modem orderly system of succession. The cooperation ability of the work ream sees constant Improve in practice. The managerial team can dispatch all departments to cooperate harmoniously and respond very quickly. The construction fields carry out level by level management and responsibilities are assigned to each person, quality requirements are specified for each post. Several years practice has cultivated a first class project management team, design team, construction team, material fabrication team and administrative team. They work with most appropriate managerial tools and advanced methods in feasible and unified mode, in such a way, the special requirements of clients can be guaranteed. Thanks to such excellent work teams. The company’s ability to offer integral solutions has enhanced obviously. Armed with first class modern steel structure lines and first class testing system the company is capable to design and construct steel structure projects in standardized, massive and intensive way and prepare work schemes according to different requirements and actual situation of clients, which ensures high quality of projects. We assure clients that though precision structure computing and analysis, we will offer main and auxiliary materials of good performance within the limit of client budget which can meet the quality requirements. For a long time, the company has been striding to set up its own characterized modern steel structure; form scheme design, optimized to detail drawings process charts and installation drawings,each job will be done with computer system. A perfect integral material distribution system will send integral steel structure products, fittings and construction tools to the site at first time; professionalized work division and intensive scientific management ensure lateral and longitudinal multipoint synchronized construction, and thus make it passable to complete work ahead of scheduled time. In addition, integral space dispatching system, high-efficlent and unified integration of resources, as well as databank of design schemes to tackle the regular problems,all are under strict control. 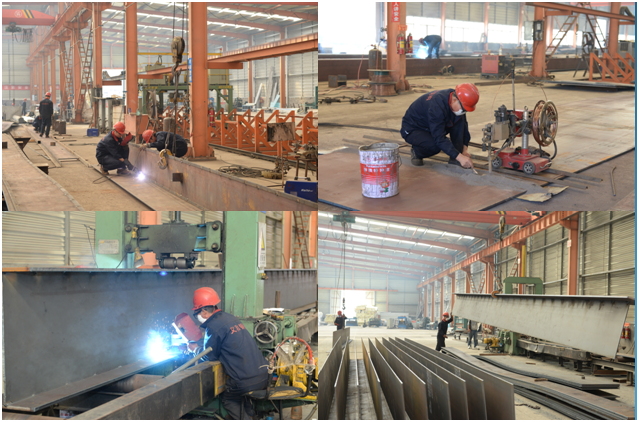 The company has, though several years’ operation, formed an integral steel structure project system, which focuses on high-efficient, excellent and convenient channel, the company is able to offer clients with good integral solution, and shorten the construction period. The technical center of the company has gathered a group of high-level technical personnel. They aim at the world leading steel structure technologies and make constant innovation in the know-how system of the company. Over recent years ,the have harvested rich research results and won some big industrial awards. The company has 52 state-level experts in the fields of design, fabrication process, welding, construction and installation, two doctor, eight masters, and twenty five state class I certified structure engineers. The company applies computing and design software of TEKLA,PKPM and so on. During construction, we have developed and applied technologies such as computer-controlled hydraulic synchronized lifting of extra heavy structures and extra-high shifting tire rack, etc. Among the years development, the company has thus accumulate rich experience in construction and commanded internationally advanced steel structure lifting technology. In additional advanced technology of computer-controlled hydraulic synchronized lifting of extra heavy structures and extra shifting model bed, lifting of large complex space steel structure with two sets of lifting equipment, two-way truss string construction and installation have been applied several times in some important project. Through experiments and studies in several projects, the company has developed and commanded many advanced welding technique, including control of initial load-deformation of complex space steel structure system, welding under ultra-low temperature, large-scaled overhead position welding, welding of extra-thick high-strength plate (110mm thick Q460E),lamellar tearing-resistance welding, dissimilar steel welding, far-infrared preheating welding, pressurized submerged arc welding of rebar T-type welding joints, etc.